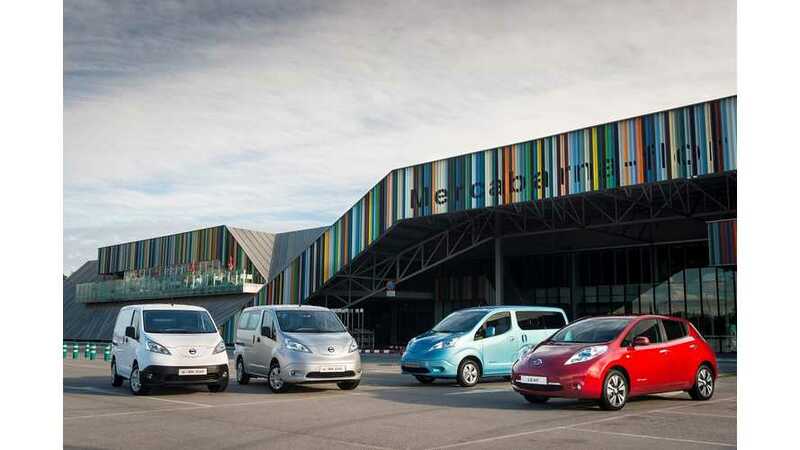 UEFA Champions League expanded its fleet with its first batch of electric cars supplied by Nissan, the official global automotive sponsor of Europe's most prestigious club football competition. EVs (LEAF and e-NV200) debuted in the fleet transporting delegates, partners and officials in Monaco as part of the 2014/15 UEFA Champions League group stage draw at the Grimaldi Forum in August. As it turns out, Monaco has high density of charging point relatively to its size. 287 points are available at 24 locations around the principality, on average one for approximately every 400 meters. Grimaldi Forum alone has two DC quick chargers. "Nissan considers zero-emission vehicles to be the ultimate solution for realising sustainable mobility in the future and is strongly committed to EV technologies. 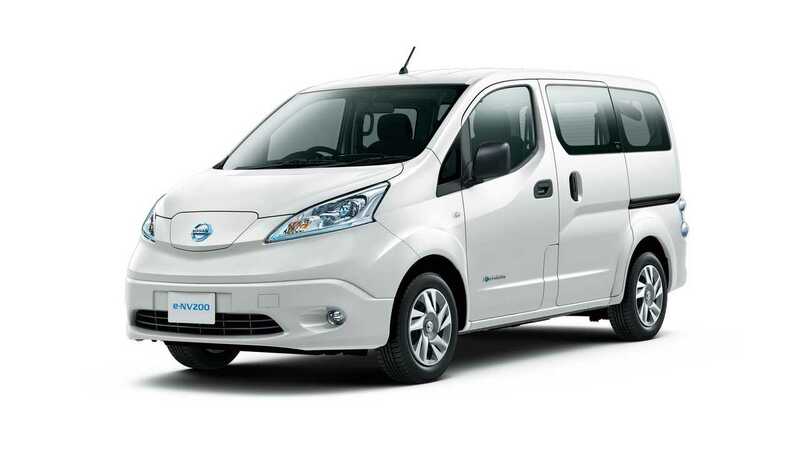 As the global leader in EV technologies, Nissan is delighted to work with UEFA to provide a zero-emission solution to the shuttle service and will continue to explore opportunities with the organisation to further enhance EV use across all UEFA Champions League activity."